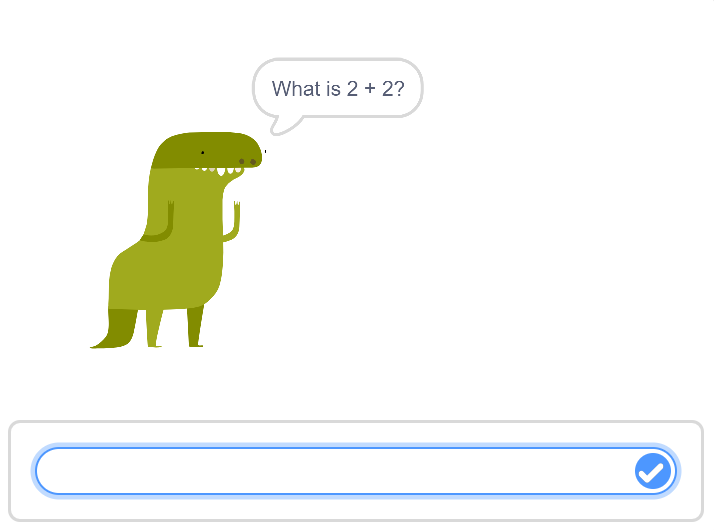 Explore selection using the ask and if…then…else blocks. Extend to create your own quiz. Identify and correct the errors to make the quiz work. Order the code blocks to create a working quiz. 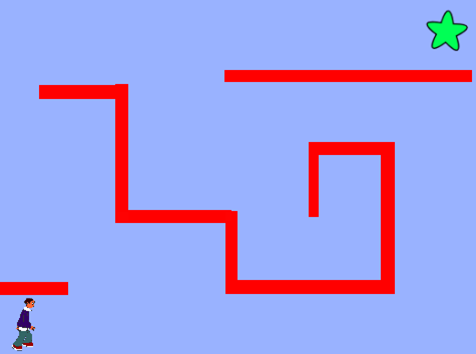 Explore selection with this simple activity, with forever loop. Identify and correct the errors to make the activity work. Explore how sprites can interact with the background and other sprites using selection. Order the code blocks to create a working game. Find and correct the errors in the game. Explore how the sprite interacts with the colours using selection. 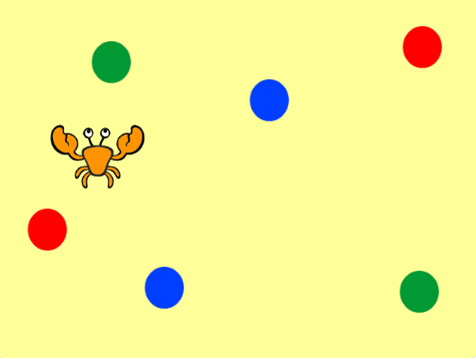 Add code to change what happens when the crab touches a colour. Find and correct the errors so that the activity works.